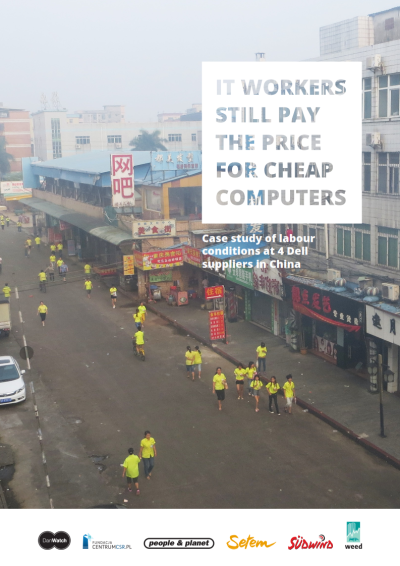 Forced overtime, strenuous shifts during peak periods, few days off each month, wages lower than a living wage, and militant management; these are the outcomes of an investigation into Chinese IT manufacturers by six European NGOs in collaboration with China Labor Watch. The report is published today, and is accompanied by a short documentary. 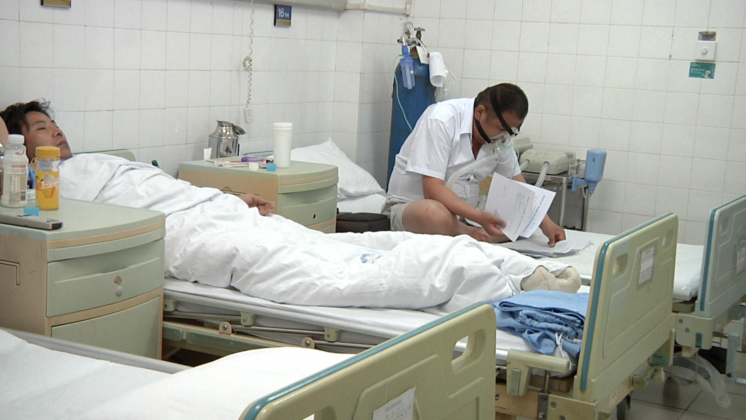 Four factories in the provinces Guangdong and Jiangsu were investigated on their working conditions. The research was carried out by China Labor Watch and the Danish NGO DanWatch, with the support of SETEM, Südwind, Centrum CSR.PL, Weed and People & Planet. Two factories were investigated by undercover researchers from China Labor Watch working in the factories. These researchers carried hidden cameras to shoot images for the short documentary. The other two factories were researched by DanWatch through interviews with workers outside the factory premises. In addition, the researchers analysed documentation like pay slips and brochures. The findings of the investigation are harsh: employees work up to 74 hours a week, with a monthly overtime of 52 to 136 hours. 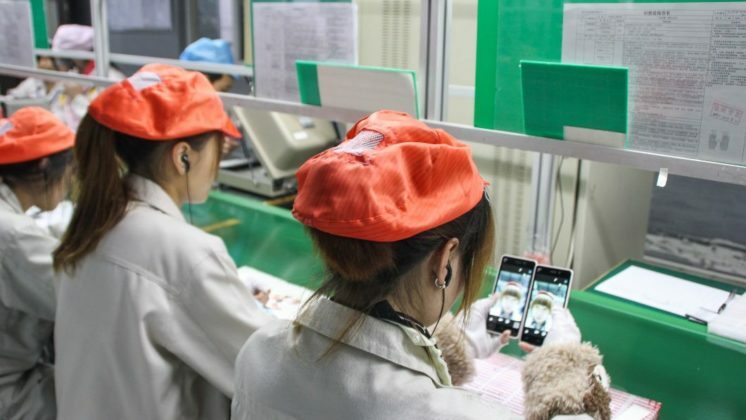 Employees are also moved between day and night shifts at their employers’ will, and during peak production they have to work seven days a week. The investigation further reveals that wages are very low, making it impossible for workers to live off a 40-hour working week. At two factories, investigators found a base wage below the region’s minimum wage. 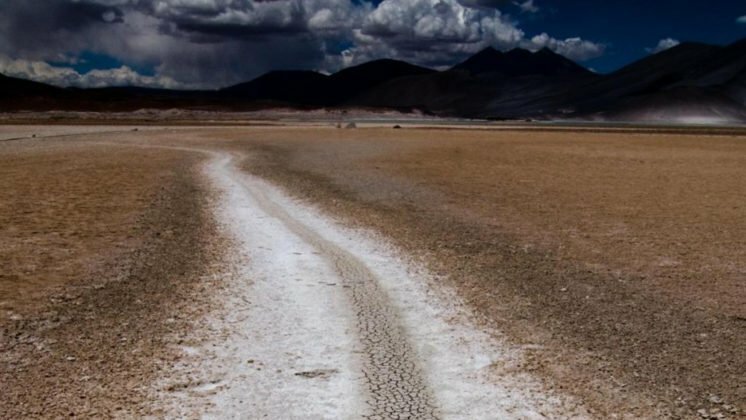 Furthermore, the workers are exposed to toxic fumes without proper protection, and have to deal with verbal abuse and a psychologically harsh work environment. 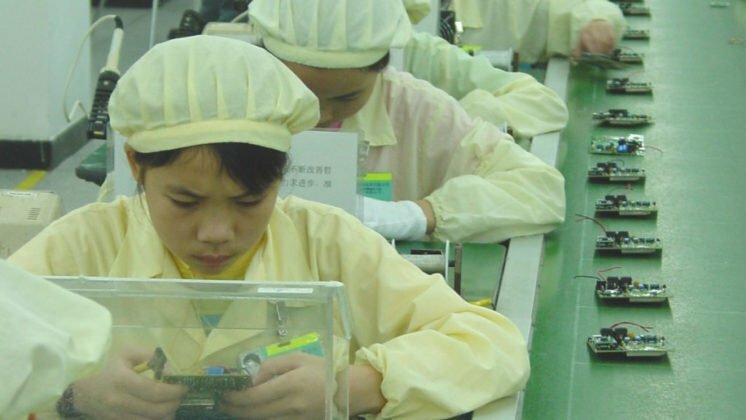 The discovered working conditions are in violation of the ILO principles, Chinese labour law and the Electronic Industry Citizenship Coalition (EICC) standards. 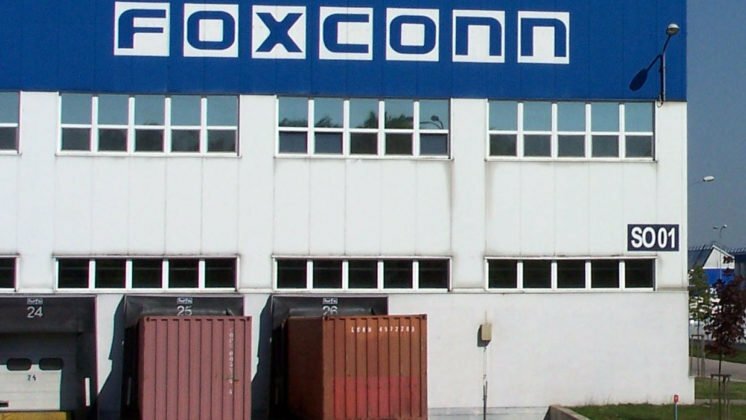 The factories under investigation produce electronic products and components for brands like Dell, ASUS, HP, Samsung, Microsoft, IBM, Compaq, NEC, Yokogawa, Sony, Fujitsu and Philips. China is an attractive country for these brands because of weak trade union representation and a general lack of government efforts to enforce national labour legislation. 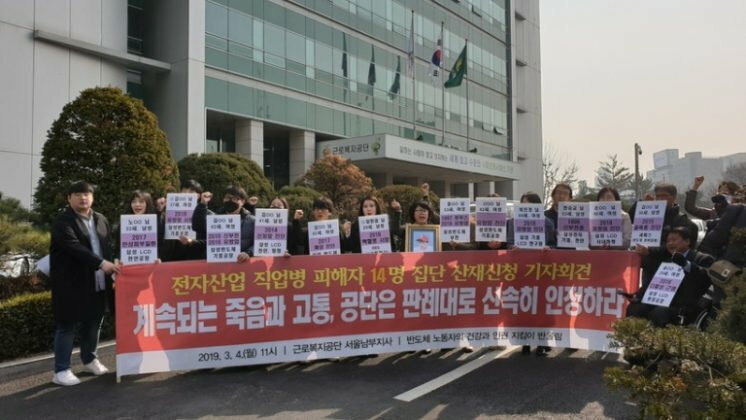 Civil society groups and NGOs have been campaigning several years for better treatment of factory workers, but despite a growing commitment from these brands, the report demonstrates that no significant changes can be felt on the factory floors. 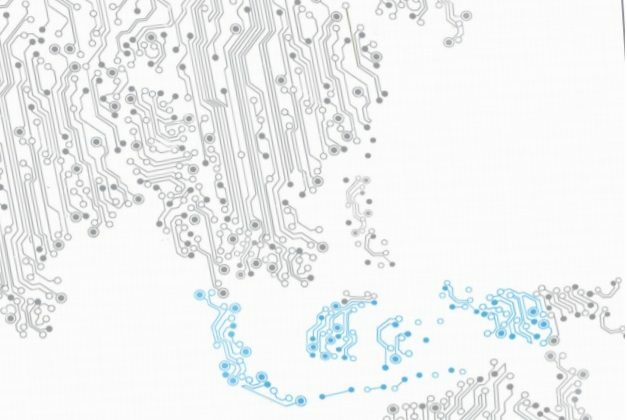 The electronics sector has been a field of research for many years for SOMO and GoodElectronics. Together with the European NGOs above, SOMO is involved in a new consortium called Electronics Watch. 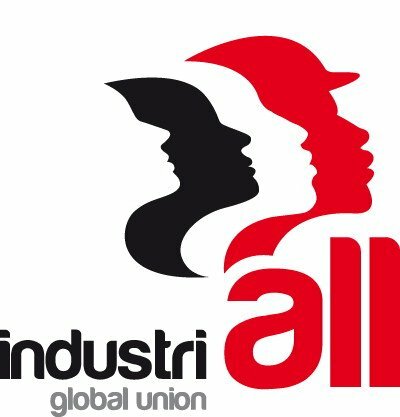 This consortium aims at improving labour rights in the electronics sector through socially responsible public procurement of ICT hardware in Europe and independent factory monitoring. On November 14th SOMO will organise the first Electronics Watch Conference in Amsterdam.